The first and most important pillar of Islam is the testimony of faith. It is a simple yet powerful declaration which forms the basis of Islam. It means that there is no God worthy to be worshiped except for Allah, and Muhammad is the Messenger. The second pillar of Islam is Prayer. God has commanded Muslims to pray five times a day. Through Prayer a person can attain real happiness and inner peace. The third pillar of Islam is giving the obligatory charity which reflects our responsibility towards the society that we live in. Every Muslim who possesses wealth above the poverty line is required to pay 2.5 percent of his wealth to those who are in need or poor. The fourth pillar of Islam is fasting during the daylight hours of the lunar month of Ramadan. In this very special month, the fasting person not only abstains from basic components of life like food and drink but also from doing anything that displeases God. The final pillar of Islam is Hajj which is the annual pilgrimage to the holy city of Mecca in Saudi Arabia. Millions of Muslims from all over the world gather together to worship God during five days, the time for performing Hajj. Enjoy watching this very interesting video with Dr. Zakir Naik in which he talks about the benefits and virtues of fasting. 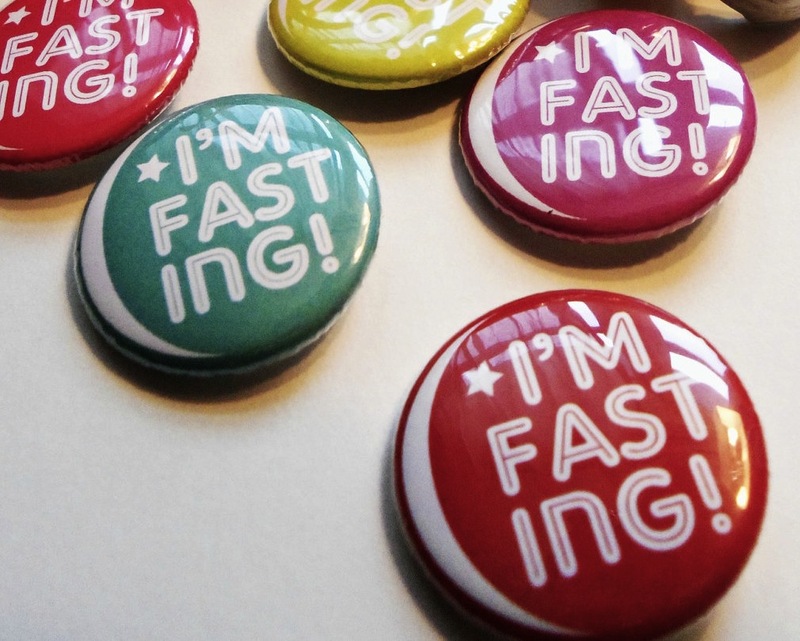 On the physical level, are there benefits from fasting Ramadan? What do medical experts say about the benefits of fasting? What exactly does fasting do to our bodies? Enjoy watching this video by Imam Suhaib Webb offering Ramadan advice to Zaytuna Summer Arabic Intensive students on fasting, materialism and time management. What is fasting? What is the wisdom behind it? What are the rulings and conditions of fasting during the blessed month of Ramadan? What Is Fasting in Islam? Why do Muslims fast, and how? What does it have to do with belief in God? What is the reasoning behind such act of worship?